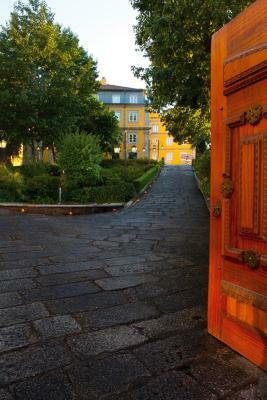 Lock in a great price for Hotel Casa da Calçada Relais & Chateaux – rated 9.4 by recent guests! Location, aesthetics, architecture, wonderful staff. Location is great. Staff is very helpful and friendly. Rooms are spacious and comfortable. We lucked out and got to experience the Amarante Christmas pageant from our room! Dinner at the hotel dining room was the most creative and delicious of our Portugal trip. Dinner at the Hotel is a must. Chef treated us with pre-dinner surprises followed by a five star dinner. Service was exceptional. Hotel with lovely staff. Rooms are spacious & decorated in a warm & beautiful way. 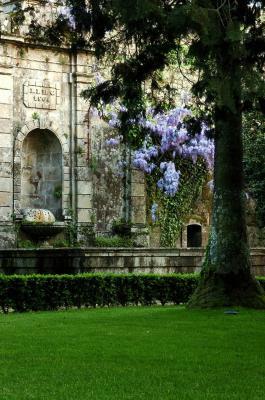 Location for Amarante is perfect. The breakfast is really amazing and the service during the breakfast as well. Hotel Casa da Calçada Relais & Chateaux This rating is a reflection of how the property compares to the industry standard when it comes to price, facilities and services available. It's based on a self-evaluation by the property. Use this rating to help choose your stay! 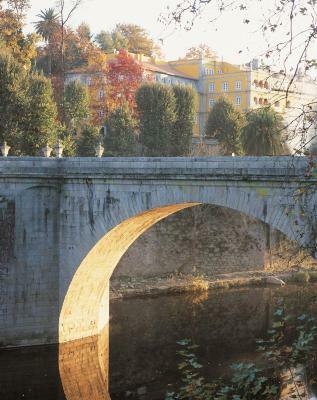 One of our top picks in Amarante.Set in a 16th century manor, this boutique hotel is located in central Amarante with views over the Tâmega River. It offers an outdoor pool, nearby golf facilities and free parking. Guests can enjoy local specialties with an international touch at the restaurant of the hotel. 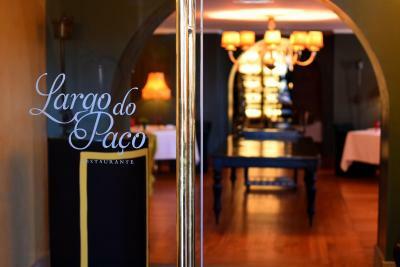 The bar serves a selection of the wines produced in the nearby Douro Valley and champagne produced in-house. 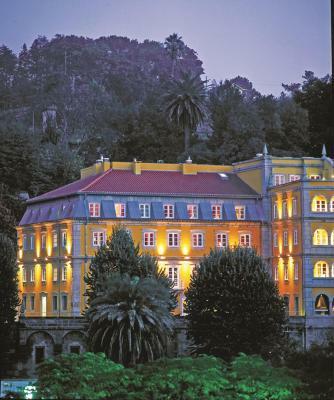 When would you like to stay at Hotel Casa da Calçada Relais & Chateaux? This spacious room features a seating area and views over Rio Tâmega and the historical part of Amarante. It comes with air conditioning and satellite TV. It also has 1 double bed. Luxurious room featuring a dressing room and a private balcony. A spacious room with a luxurious bathroom equipped with signature amenities. -Upgrade to a Superior Room (upon availability). This large suite features a seating area and views over Rio Tâmega and the historical part of Amarante. It comes with air conditioning and satellite TV. It also has 1 large bed. This offer includes a dinner for 2 including a selection of drinks, and an upgrade to a Superior Room (upon availability). - a 60-minute massage for 2 (this should be booked upon reservation). House Rules Hotel Casa da Calçada Relais & Chateaux takes special requests – add in the next step! All children from 6 to 12 year are charged EUR 24.50 per person per night for extra beds. Hotel Casa da Calçada Relais &amp; Chateaux accepts these cards and reserves the right to temporarily hold an amount prior to arrival. Hotel Casa da Calçada Relais & Chateaux accepts these cards and reserves the right to temporarily hold an amount prior to arrival. Please note that the restaurant is only opened upon a reservation made at least 24 hours in advance. The swimming pool is available from 1st of June until the 15th of September. Please inform Hotel Casa da Calçada Relais & Chateaux of your expected arrival time in advance. You can use the Special Requests box when booking, or contact the property directly using the contact details in your confirmation. Our room was a corner room and so dark I had to almost use my torch to see in my bag. Only a few lamps and no light from outside as we looked onto service stairs. No ironing facilities however laundry offered but this is no good if you are ironing clothing 10 mins before you are going out. The staff are lovely. Our meal in the Michelin restaurant was excellent. Hotel lobby and common areas are nice. It is more of a four than a five star hotel. It is very good but not quite excellent. The only down side to the hotel is that the common areas are very small and the bar is not properly isolated which means on a cold December night it was not very comfortable to be in. Very comfy bed. Fabulous location. Very good breakfast. Very kind and attentive staff. Easy parking. It is more of a four than a five star though but very good all the same. I recommend it for both families and couples. 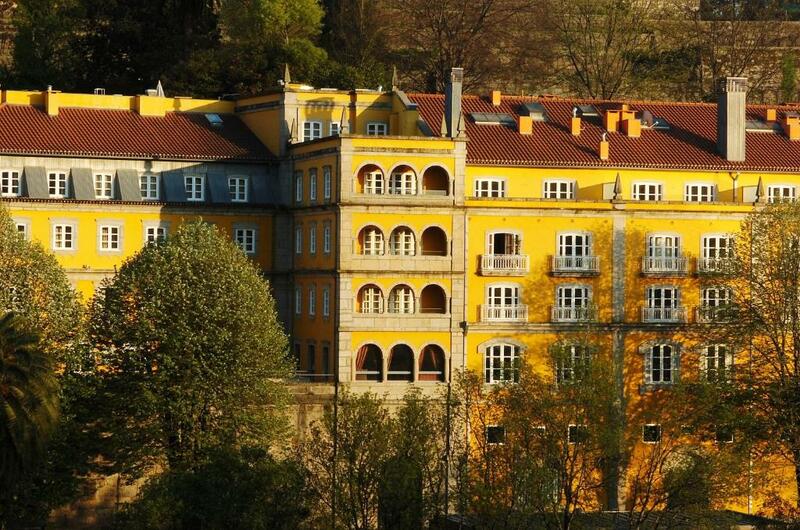 Great hotel in a great place in lovely Amarante! Would lose the TV in the bistro ...intrusive. Also ....personal preference....I prefer a stand alone shower. Bathrooms great and loads of towels etc but would lose the bath in some of the bedrooms if ever refurbished. Super welcome with smiling faces and a glass of house fizz. 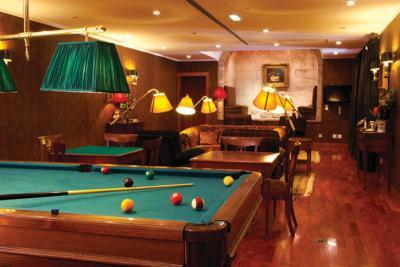 Rooms large and great seating areas with outdoor terrace and cosy indoor bars. Location and views excelllent. 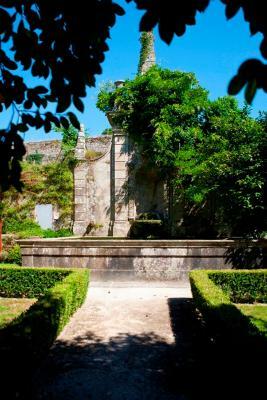 We have stayed in Relaix and Chateaus all over the world including 3 in Portugal. We have very high expectations for service and professionalism. Both were missing at the hotels. I asked for an iron for my room and it was refused. For over 23 dats in Portugal this hotel was the only place that did that. The hotel itself is a magnificent historical building in the heart of Amarente old town. It has beautiful fixtures and fittings and lacks nothing in terms of luxury. The staff were extremely helpful. 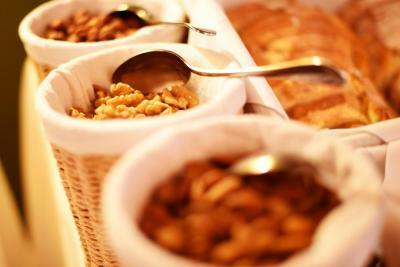 There are snacks available in the bar - superb and the breakfast buffet was second to none. Highly recommended for a truly special stay. The bed was amazing and the staff did everything to help us.